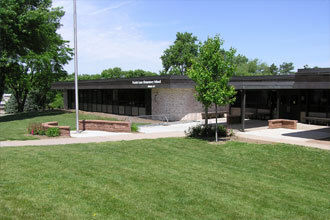 ​On March 4, 2019, the board of education approved the Design Development Drawings of Prairie Lane Elementary. 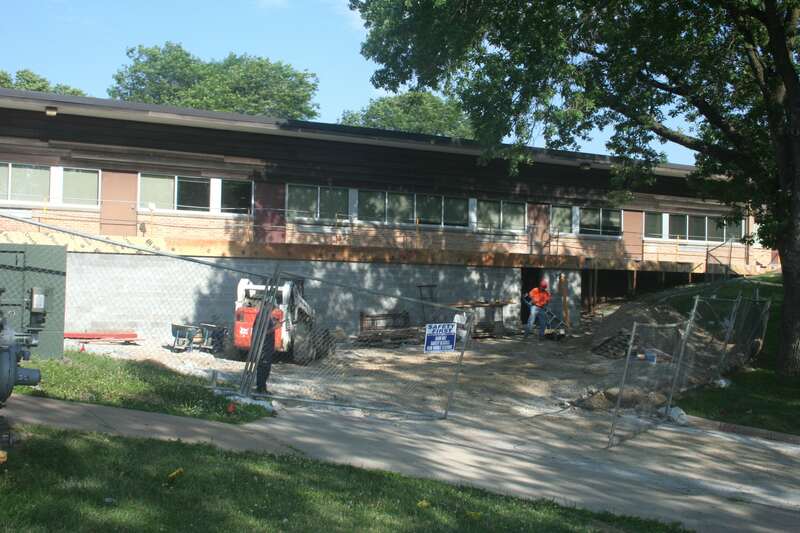 ​Responses to the RFQ that was issued for Construction Manager at Risk (CMR) at Prairie Lane Elementary renovation/additions were received March 9, 2019. ​CMR interviews will be held on March 19, 2019. ​Recommendation for approval of selected CMR will be presented to the Board of Education on March 25, 2019. ​Asbestos abatement to begin over Spring Break 2019.